We support our managed practices by handling the administration and operation of the practice, so that our affiliated professionals can provide each and every patient the best care. Comprehensive back-end support takes the headache out of managing the practice. Patient care is provided by affiliated MyEyeDr. practices, with the express intent to customize the optical needs of our patients with unmatched professional attention. Let’s start with YOU! 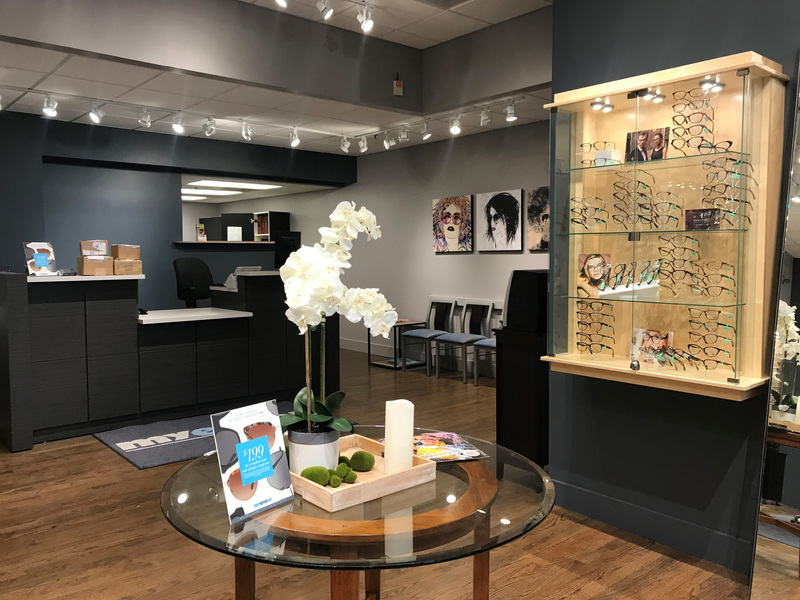 Like many primary eyecare practice owners, you have reached a point in your career when you are looking at options for an appropriate transition strategy. When you choose to affiliate with Capital Vision Services, LP, you are aligning yourself, your staff and your practice with the leader in practice management solutions. Capital Vision Services provides its affiliated professionals the opportunity to deliver consistent care while helping patients live their best lives. In turn, doctors and their staffs are able to commit to delivering their patients exceptional eye health and wellness. At Capital Vision Services, we manage the affiliated practices under the name, MyEyeDr. 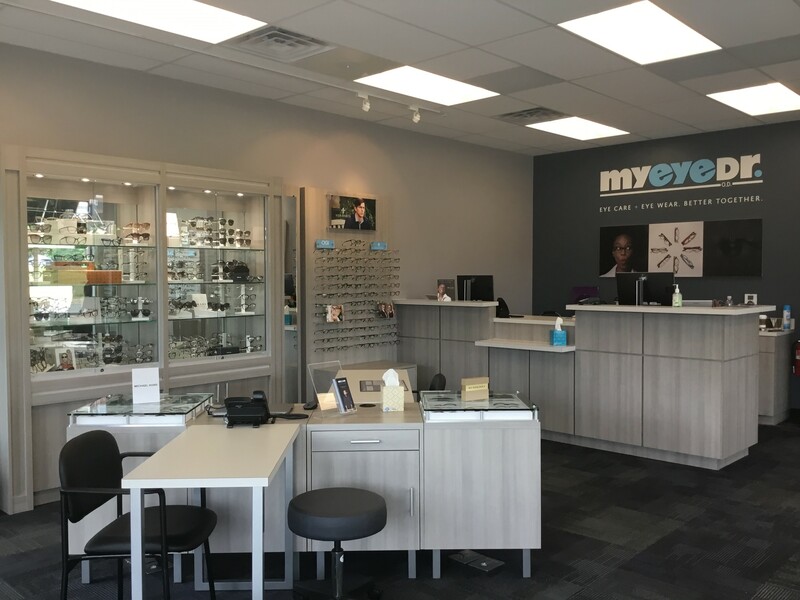 Our mission is to provide optometrists with a best in class solution to the challenges of practice administration, by providing very competitive prices for purchased assets. 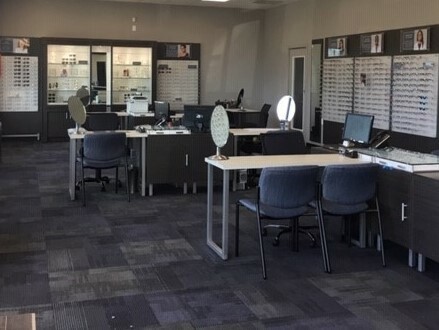 CVS works with optometrists to ensure the managed practices operate efficiently and can afford to generously compensate professional employees. 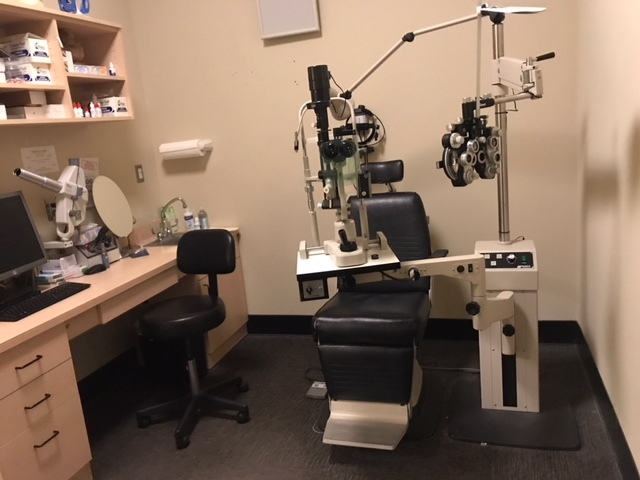 We provide the means for you to get back to doing what you love, focusing exclusively on the optometric care of your patients. Eliminating The Hassle of Running a Practice? Higher Income Through Improved Practice Management? Seeking a Higher Quality of Life and More Free Time? Capital Vision Services, LP. All Rights Reserved.